Chan is a strategic technology professional with strong performance-based leadership skills. 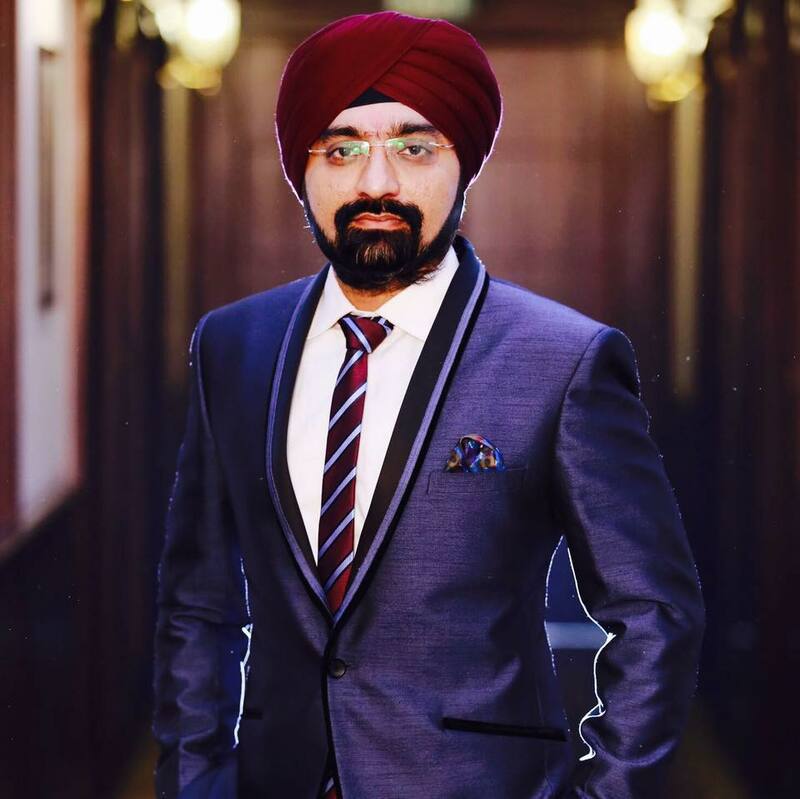 Over the course of 15 years, he has accrued a wealth of knowledge in a wide array of business and technological domains, and has made significant contribution in varied industry verticals. Chan shares his clients' passion for results and it is reflected in the success that their businesses achieve under Chan's leadership. He has a knack for establishing competent and effective operational work methods and systems using the best and the most progressive practices in the IT industry. Applying his strong IT knowledge and business acumen, he has been instrumental in laying down effective technology and strategy road maps for the organizations he has collaborated with, leading them on the path of success. Chan's track record for helping companies’ become a sharper, smarter, better versions of themselves is commendable. He has played a major role in helping clients create high levels of economic value. As a technology strategist, Chan has a proven operational and technical expertise that spans the mobile app and software development domains. He is well-versed with the technology strategic planning process for determining how IT can best benefit businesses. Chan is adept at developing strategies for organizations seeking to enter or remain competitive in the global electronic marketplace, especially in the fields of software development, mobile app development, and website design and development. Chan has the skills needed to work at both the leadership as well as the team levels: building the supporting agile adoption framework; providing relevant guidance to leadership; and working with teams on the execution of agile practices and techniques. He is backed by a sound knowledge and project management experience in Agile and SCRUM methodologies that he applies to help software development teams deliver more business value faster. A seasoned marketing specialist, graduated from IIM, Chan is known among peers for his innovative online marketing solutions. He has explored the social media and inbound marketing space well enough to help companies rank up on search engines, maintain company image, and connect with potential customers. By successfully leading branding campaigns and optimizing the social media space, he has helped organizations monitor and tremendously scale their online reputation. Chan brings his many years of experience as strategic technology professional, consultant, and a visionary in building this company. His applied knowledge on varied technologies, tools, platforms, and processes across countless industry boundaries is the paramount factor behind the success of his current venture. His business expertise, vision and perspicacious judgment on organizational affairs are paving the path to success for Primotech. His self-motivating, problem-solving and enthusiastic attitude has helped in establishing a business culture in the company that exudes confidence, performance and creativity. Chan has over 15 years of experience in the field of Information Technology, strategic planning, business operations, management and organizational architecture. He has provided apt and successful technology solutions to varied industries ranging from Information Technology to Healthcare, Financial, Retail, Transport and Digital Marketing. His forte is being able to utilize his vast experience to bring people together, plan processes and bring structure to an unstructured technology. He excels in providing practical and business-minded solutions for intricate technological problems. He has helped several SMBs by providing cost-effective, less intricate and more manageable technological solutions. His methods help businesses reduce operational costs and boost productivity at the same time. His technology models have helped many SMBs achieve both their bottom line and top lines. As CTO and Director of SoftProdigy, Chan led a team of enthusiastic & motivated individuals and established a culture of speed, creativity, and exploration in the company. He inspired construction of numerous products, services, and infrastructure that supported and benefited the company's users, developers, and partners all across the globe. He optimized the technology requirements of the whole organization and ensured that the company was in line with the latest advancements in technology. His judgment calls were immaculate and led the company to new heights in the field of technology. As Vice President of Technology, Chan provided the right vision and leadership for planning the information technology future for the organization. At the same time, he wholly participated in developing and implementing the current systems and technology initiatives. He made sure the technology used in business was aligned in a fashion that supported business operations of the company in a cost-effective manner. He was responsible for the overall management and for providing strategic direction of the technology and communications network. Chan's stint as a project manager helped him understand the basics involved from the conceptualization of an idea to its formation into a full-fledged and functional entity. He developed a formula for getting projects delivered in a timely manner, without compromising on quality – a formula which was successfully employed in the projects. Risk Infotech Solutions Pvt. Ltd.
With a passion for software development and technology, Chan started off as a System Engineer at Risk Infotech Pvt. Ltd. where he worked with an agile and collaborative team to produce some great solutions for clients all over the globe. The work gave him an initial push to foray into the domain armed with the right skills. Chan is driven by a quest to unlock insight, a will to help others succeed, and a drive to always seek a better way. Chan has been helping professionals create competitive advantage, build more capable organizations, and secure lasting results. Working with Chan was an exceptional experience. Few individuals that I have found professionally have matched his ability to absorb, assess and delegate on critical issues. He has a way of saying, 'yeah, we got that done too.' He takes care of what matters. Chan is an excellent leader and business partner for my company. He provides a substantial technical background along with solid business management acumen. I recommend him or his consulting company, Soft Prodigy, highly enough. Excellent partner! Not much to say but Chan does it all. His knowledge of IT is tremendous, from asking him general questions to..."make me this application and you have 15 days!" He gets it done and you're happy with what you get. Enough said! When the growing gets tough, the tough get growing – with a little assistance from someone who knows the industry inside-out.